This dissertation aims to address and understand how customers behave when they are aware of store own brands. What types of customer buying behaviours are commonly observed in this situation? For this purpose, three specific questions were made that included What are the factors affecting consumers’ buying behaviour towards store brands, particularly offered by Tesco? 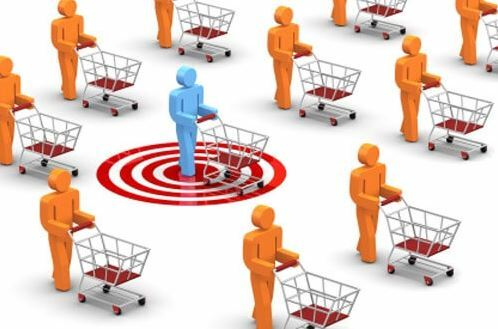 What kinds of effective strategies (marketing and distribution) can be adopted by the management of Tesco and other retailers to sell store brands selling in order to fascinate buyers? And what is the buying behaviour/attitude of customers towards purchasing of Tesco own or store Brand and what types of buying attitudes are used by the people for purchasing process? Using the quantitative research approach, the data was collected from 50 participants and analysed through SPSS. The results of the study highlighted that customers’ behaviour is changing over time towards Tesco store brands. These changing customers’ behaviours belong to different types such as dissonance behaviour, complex buying, variety seeking, and habitual attitude. The results concluded that price, innovation, quality, brand image, and customers’ age and gender consideration are the key factors influencing customers’ buying attitude. The study suggests that improvement in innovation, high promotion through different mediums, effective pricing (element of marketing mix approach) and business extension can be adopted as influential strategy to attract customers more towards Tesco store brands. I hope you enjoyed reading this post on Customer Buying Behaviour Towards Store Own Brand Products. There are many other titles available in the Marketing Dissertation Collection that should be of interest to marketing students and practitioners. There are many dissertation titles that relate to other aspects of marketing such as branding, corporate advertising, marketing strategy and consumerism to name a few. I would be grateful if you could share this post via Facebook and Twitter. Feel free to add your thoughts in the comments section. Thank you.